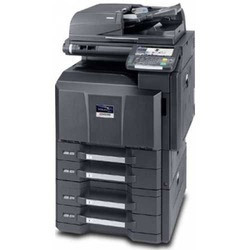 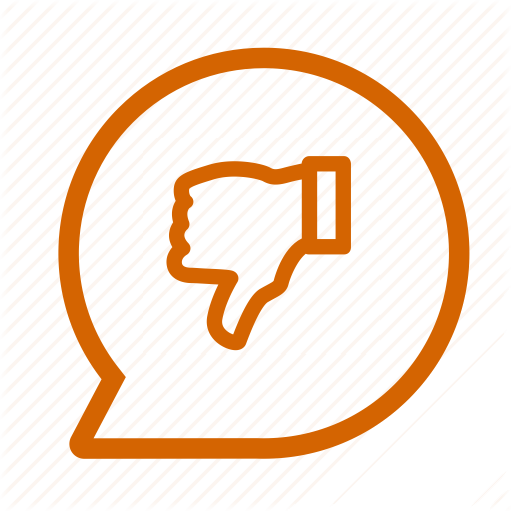 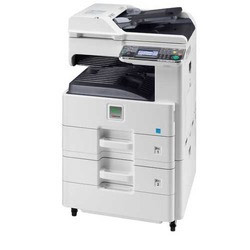 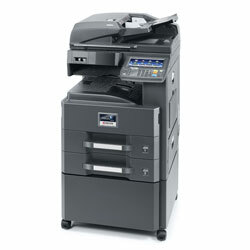 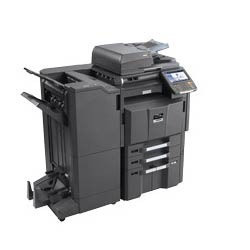 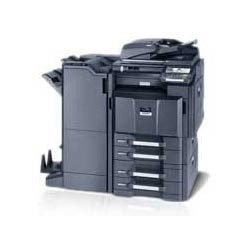 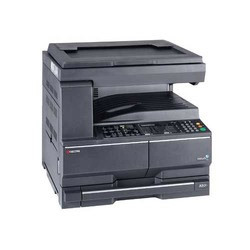 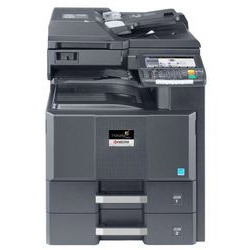 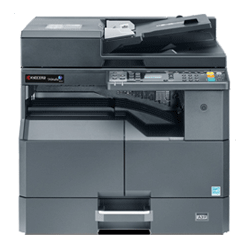 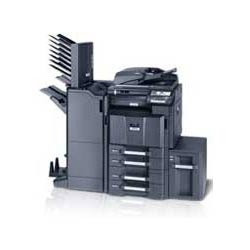 We are one of the renowned importers, suppliers, distributors, traders and wholesalers of a wide range of Kyocera Taskalfa 3550Ci Colour Copier. 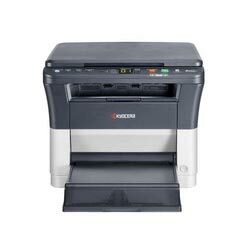 These devices are sourced from the certified manufacturers who engineer these as per international industrial standards and ensure high productivity and excellent printing quality. 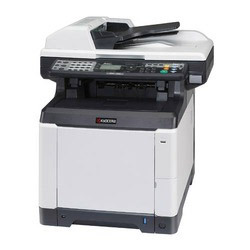 These ensure optional high-speed and large-capacity one-path duplex scanning which make these one of the most preferred selections of clients. 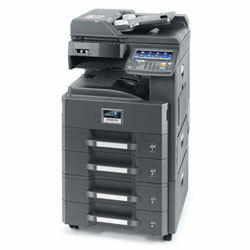 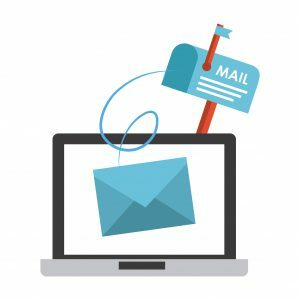 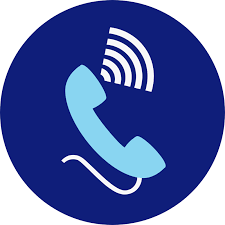 Our clients can avail these at market leading rates.